Prior to 2006, online poker was considered a gray area of the law. There were no law on the books either locally or federally that prevented online poker from being enjoyed by citizens. In 2006, Congress passed the Unlawful Internet Gambling Enforcement Act (UIGEA) that made it illegal for online poker sites to use banks for processing online poker transactions. This forced many, but not all sites to pull out of the United States. In 2011, the Department of Justice cracked down on three of the major online poker providers over violations of the UIGEA and additional sites pulled out of the country. State lawmakers did not attempt to regulate the game because they felt that the Federal Wire Act prohibited online gambling. However, a DOJ memo in December 2011 changed this view when it stated that the Wire Act applied only to sports betting. This opened the door for states to offer internet gambling, provided they legalized it. The Pennsylvania Senate passed a resolution in December 2013 that commissioned a study regarding the future viability of online gambling in the state. SR 273 commissioned the Legislative Budget and Finance Committee (LBFC) to conduct the study and they released their report in May 2014. The report claimed that iGaming could provide over $113 million annually in state taxes and $307 million annually in revenue for state casinos. The report stated that online poker would contribute $129 to this figure. In June 2014, SB 1386 was introduced into the state legislature by Senators Bob Mensch and Edwin Erickson. The bill failed to reach a vote. Earlier in 2015, Rep. John Payne introduced HB 649 and that bill became the primary legislative vehicle in the state for online poker. Other bills were introduced but Payne’s bill was the one that drove various hearings on the matter throughout the year. Online poker regulation is presently being considered by the Pennsylvania legislature. As mentioned earlier, HB 649 was the primary bill filed in 2015 to legalize the game. Rep. John Payne is the bill’s primary sponsor and seeks to find a way to resolve the budget crisis presently being experienced by the state. If online poker is regulated under HB 649, casinos would pay a licensing fee of $5 million and associated providers would pay $1 million each. Revenue from online poker sites will then be taxed at a rate of 14%. Unfortunately, HB 649 failed to come to a vote during the legislative session but that does not mean the issue a dead one. The state budget has been at an impasse for months and online gambling is presently being used as a bargaining chip by Payne and other lawmakers. Payne believes that online gambling can generate up to $70 million in the first year in tax revenue for the state, providing a source of tax revenue without raising individual taxes. This means that online poker could become legal without passing a bill. Online poker still falls under the constraints of the UIGEA for as long as it remains unregulated. While citizens do not face any penalties for playing online poker, operators can face significant fines and even jail time. Also, if a site goes out of business without paying players, there’s no way to recover those lost funds. 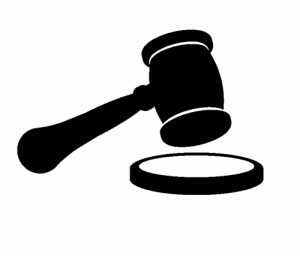 Will Online Poker be Legal in 2016? The short answer to this question is maybe. Presently, the Pennsylvania state legislature is in a prolonged battle over the state budge and one of the bargaining chips being used to try to balance that budget is online poker and iGaming. There is a chance that online poker could become regulated as part of the 2016 state budget. Short of that occurring, the issue will roll over into the 2016 legislative session. It is likely that Rep. John Payne will resubmit HB 649 or a bill very similar. In 2015, we saw a lot of progress made in terms of iGaming regulation but there’s still a ways to go. If the issue rolls over to 2016, the first order of business would be to determine whether a bill will be poker only or include table games. Spreading online poker has proven insufficient in other states and New Jersey has succeeded in iGaming due to offering table games and online poker. 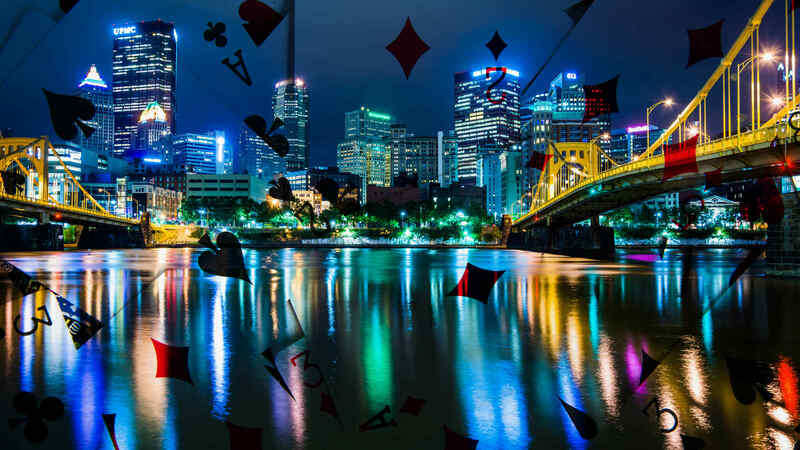 It is estimated that Pennsylvania could bring in as much as $300 million annually once iGaming is matured, assuming they offer table games. In year one it is estimated they could bring in $184 million and that isn’t including the licensing fees from operators in the first year. Should online poker roll over to 2016, we estimate that there is a 50% to 75% chance that it passes. Lawmakers largely appear open to the concept of regulated iGaming and most casinos with the exception of Bethlehem Sands are on board. We urge PA citizens to contact that state lawmakers and urge them to support regulated online poker and iGaming. Not only will it provide a stream of tax revenue for the state, it will help protect citizens from unregulated off-shore gambling sites like Lock Poker who could steal player funds at a moment’s notice.